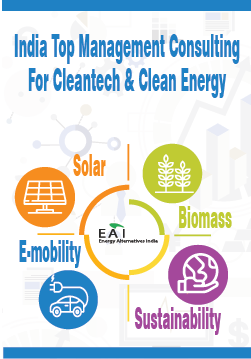 Solar Companies today are in a constant race against time, always up against the pressure in offering the lowest possible quotes, retaining client-base, keeping up with industry and policy updates and also timely completion of committed projects. Marketing and Branding are seldom their key focus areas in this charged race. Who can benefit from Solar Mango’s Marketing Assistance? 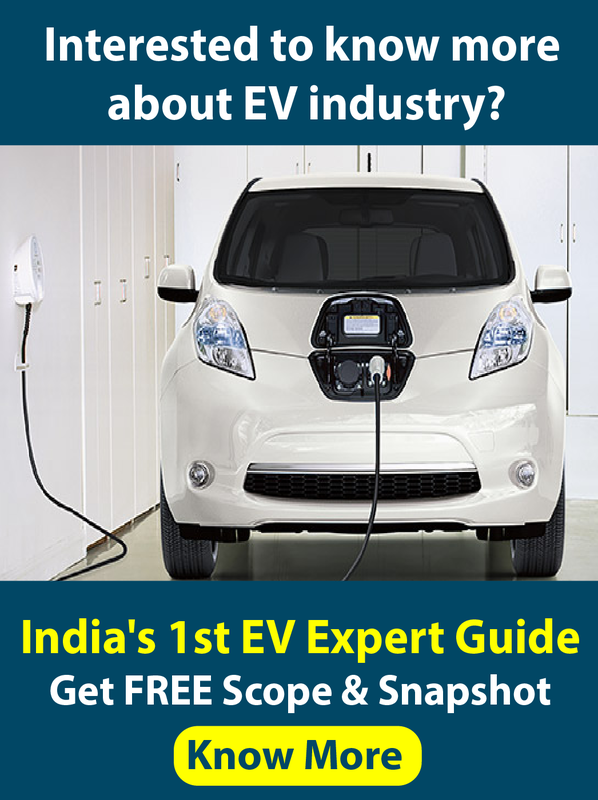 Small – Medium Scale Solar Companies – Solar EPCs, System Integrators, Solar Module Manufacturing companies and other solar solution providers – who would like to gain maximum market reach, quickly climb the ladder and establish themselves as power players in the industry. Solar Mango will be providing this service only for limited number of companies – mainly Solar EPCs and Module companies. Why do you need Solar Mango’s Marketing Assistance? Most Solar Companies today work with a small team which is more focussed on lead conversions and project executions than working out a long term vision for the company. Against this backdrop, the solution provider loses out on its chance to establish a sustainable business model in the industry. This is where Solar Mango’s Marketing Assistance comes in. Solar Mango offers a focussed and also comprehensive marketing assistance to such solar companies which often fall short in terms of time and quality resources to invest in their marketing efforts. Solar Mango can be your outsourced marketing team with a clear focus on assisting such companies in pre-sales and hence propelling their sales multiple-folds. What are the services that Solar Mango offer? Interested in Solar Mango’s Focused Marketing Assistance? Solar Mango can assist in developing a business strategy that leverages your strengths and provides focus to your marketing efforts. Discover options through a combination of original thinking as well as through analyses of what has been done already. We run some of the country’s largest renewable energy and solar web portals. You can leverage our decade-long experience in creating an effective web presence for your company. Revise existing content to effectively use the website as a marketing tool incorporating company USPs. Easy-to-read, attention grabbing marketing collaterals can help your company stand-out and increase business leads. Begin your Sales meetings with a bang! Get to meet, network and interact with focused business prospects and solar industry stakeholders. Solar sector is becoming increasingly competitive. Powerful branding is the only way to stand out in this over-crowded market place. Hiring the right talent for your solar company can make all the difference to the future of your firm. Take assistance from India’s only exclusive recruitment consultant for solar. 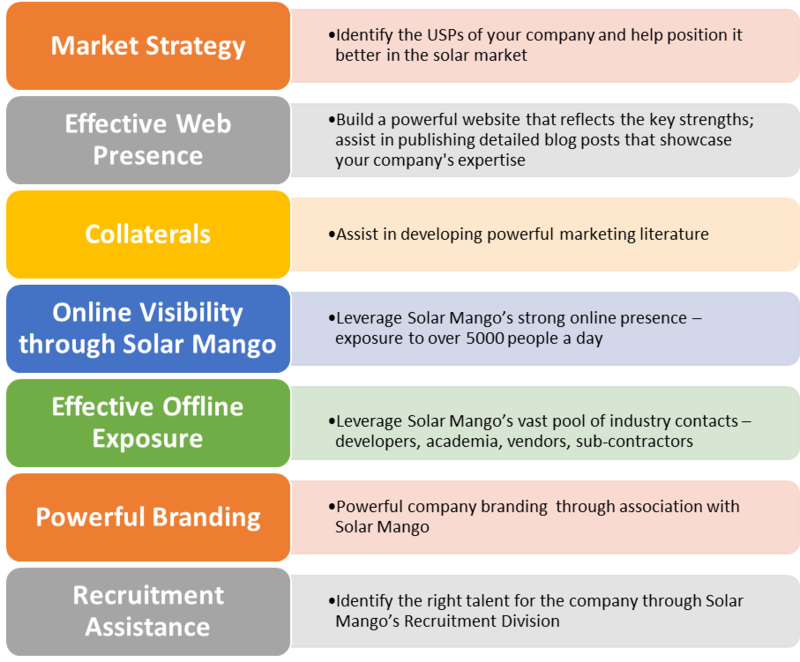 Interested in Solar Mango’s Focussed Marketing Assistance?